Pharmaceutical addiction will become a HUGE problem in the coming collapse, warns the Health Ranger in this new podcast. When addicts can’t get their ‘scripts, they will do ANYTHING necessary to acquire their next fix. Here’s what to watch out for in the coming collapse. 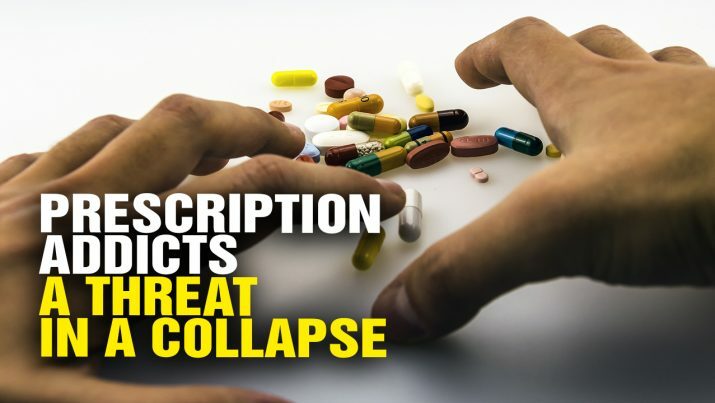 Prescription addicts will GO BERSERK when the collapse arrives from NaturalNews on Vimeo.